Blogs | Live Free. Live Happy. After many months of contemplation, I have finally gone ahead and purchased a standing desk and a chair. Deciding on either of this is not easy as you are spoilt for choice. However, after some evaluation, I finally decided to go for a dual motor electric height adjustable desk frame from MojoDesk and a chair made by Aster. This post is part of Roopkund Trek - An unforgettable adventure!. The previous article in the series is Arriving at Hyderabad. This post is part of Roopkund Trek - An unforgettable adventure!. The previous article in the series is Day 9: Driving back to Kathgodam and heading for home. We reached Delhi railway station before sunrise. Having a flight to catch in a few hours, I headed to the airport with few other trek mates who had a flight to catch as well. This post is part of Roopkund Trek - An unforgettable adventure!. 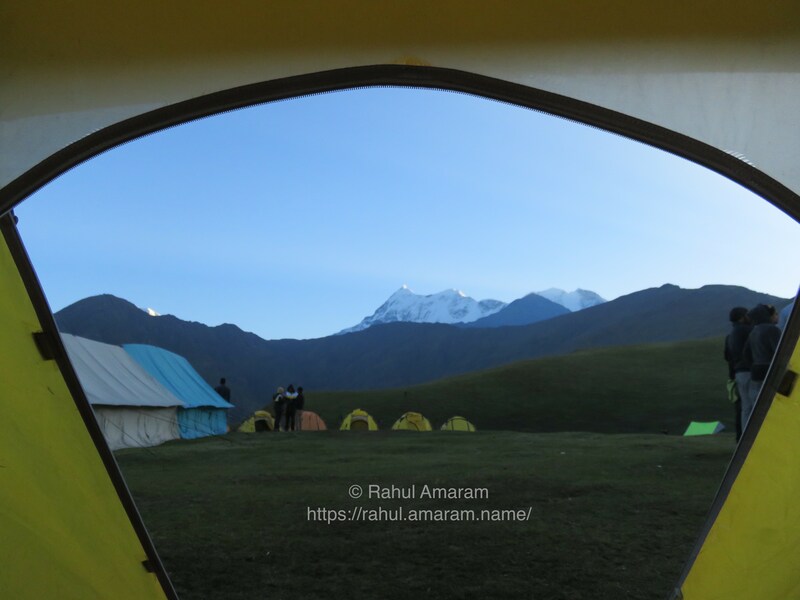 The previous article in the series is Day 7: An attempt to reach Roopkund and down to Bedni Bugyal. 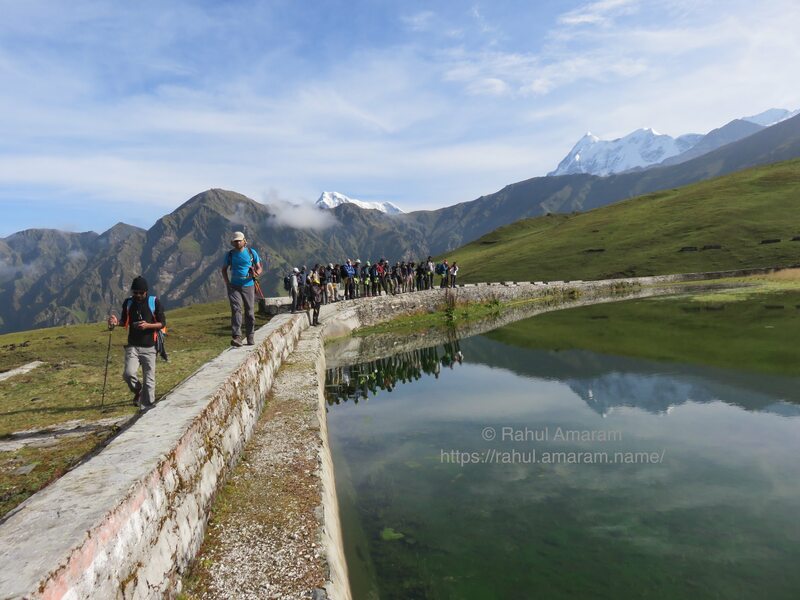 This post is part of Roopkund Trek - An unforgettable adventure!. The previous article in the series is Day 5: Heading for the next higher campsite - Patar Nachauni (altitude: 12700 ft). This post is part of Roopkund Trek - An unforgettable adventure!. The previous article in the series is Day 3: Trekking to the most beautiful campsite - Bedni Bugyal (altitude: 11500 ft). Got up in the morning with the following view from my tent. Now, how often do we get to see something like this? This post is part of Roopkund Trek - An unforgettable adventure!. The previous article in the series is Day 2: Get, Set, Go! Heading to our first campsite - Ghairoli Patal (altitude: 10000 ft).